The semi-finals will be played on the weekend of 19–21 April 2019. As in recent seasons, a fixed semi-final bracket is set in advance. Both of the two semi-finals will be hosted by France. The winners of the semi-finals will contest the final in England, at St James’ Park, on 10 May. 2019 European Challenge Cup betting tips on Unibet Sportsbook grant a thrilling end of the season. 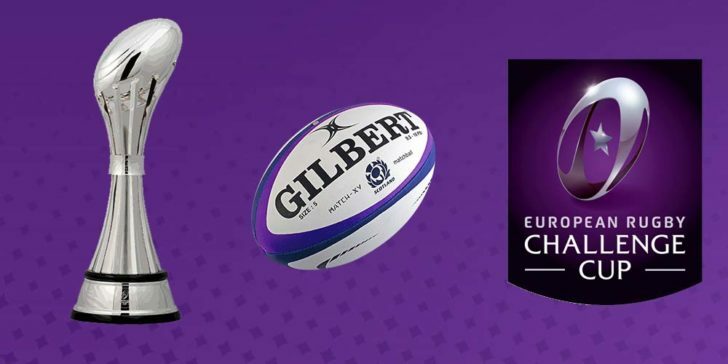 The 2018–19 European Rugby Challenge Cup is the fifth season of the annual club rugby union competition for teams from the top six nations in Europe. This competition is the first one to be sponsored by Heineken since the 2013–14 season. The tournament started on 12 October 2018. The final will take place on 11 May 2019 at St James’ Park in Newcastle upon Tyne, England. One of the following four teams will have the chance to take the trophy at the end. The English Harlequins managed to put in a very strong performance in the group stage of the Challenge Cup this season. Last time we could see them as visitors on the Worchester field. Indeed, after a narrow 18-16 victory against the Worchester Warriors, Harlequins got straight to the semi-finals. Clermont plays in the top level of the French league system and is a two-time French champion team. Besides, Clermont wears yellow and blue and is one of the most favorite teams of France, praised for their style of play. No surprise, that online sportsbooks in France consider the team as the one to win the final. 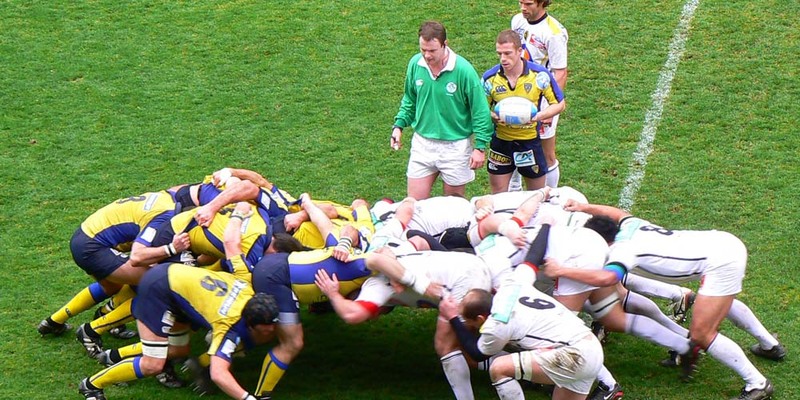 Based in La Rochelle, the rugby union club plays in black and yellow colors. During the quarter-finals, the team reached a dominant 39-15 victory over the Bristol Bears. Certainly, playing on their home ground, surrounded by their cheering fans makes them invincible. Sale Sharks is the English professional rugby union club from Greater Manchester. The team shows a huge improvement from the seasons before. Like, the team will play in a European Rugby Challenge Cup semi-final for the first time since 2008. What is more, it will happen on the home ground, lucky for them. 2019 European Challenge Cup betting tips on Unibet Sportsbook worth your time. Make sure to check out the teams and bet on our favorite. Bet on Katie Taylor vs Delfine Persoon: Taylor Undisputed?